Another eclectic bumper-crop here on Tipsday. MJ Bush’s WritinGeekery. A balance of strengths to take your story higher. Robin Lafevers on Writer Unboxed. Dear soon-to-be-published author. And Lisa Cron on The importance of letting ‘em see you sweat. And … Jael McHenry on the relative value of writing craft books. 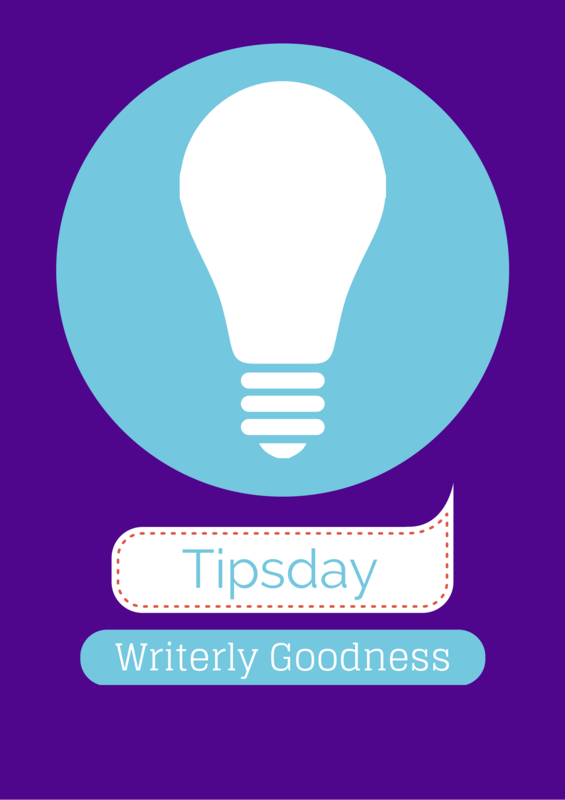 3 tips for writing better action scenes from BookBaby blogs. Wlater Benjamin’s thirteen theses from Brain Pickings. Agent Carly Watters answers the question, Can I write fiction for a living? Patty Jansen offers her thoughts on when hiring an editor isn’t necessarily the answer. The Outlander fan gathering. If you’ve been drooling over the coming Starz series as much as I have, you’ll want to see this 🙂 BTW, for my Canadian friends, Showcase will be broadcasting (eeeee!). this summer. Can hardly wait. How to be the lord of your novel’s timeline (timelord, get it?) from Roz Morris. 10 ways pre-published authors can start their careers now, from Anne R. Allen. K.M. Weiland on the elephant in the room. Are you ignoring your writer’s instincts when it comes to revision?